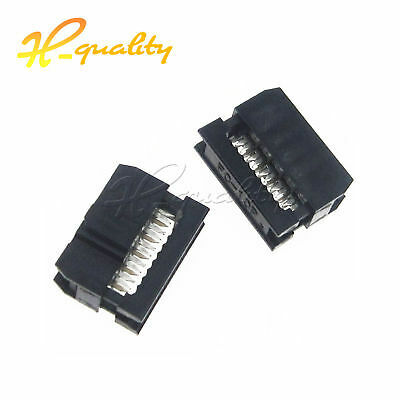 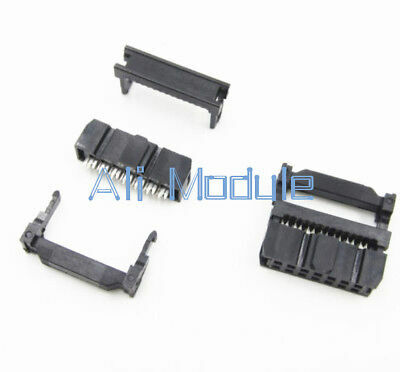 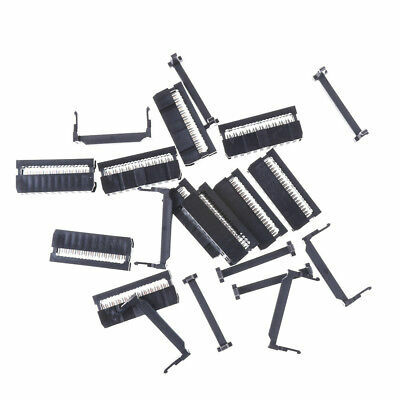 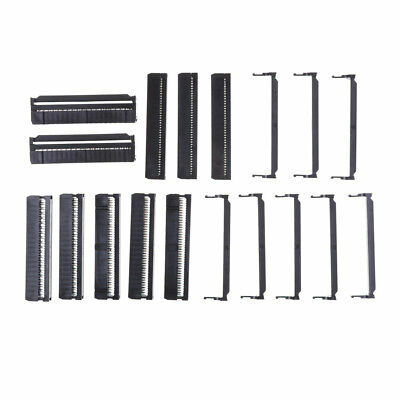 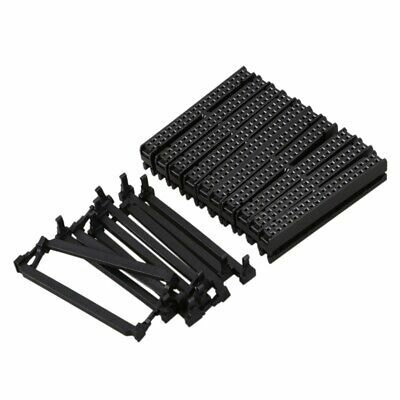 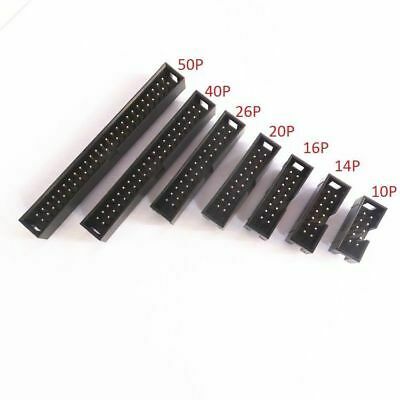 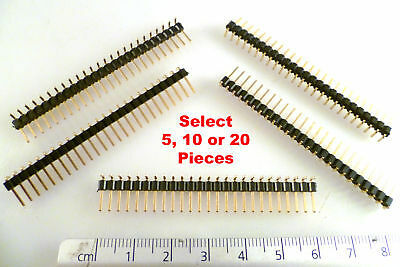 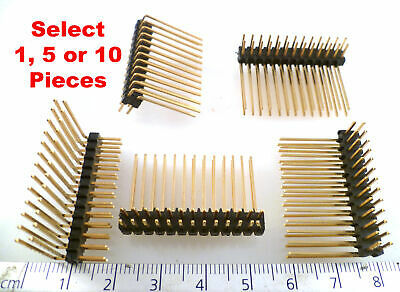 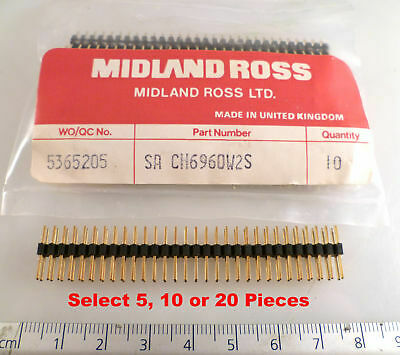 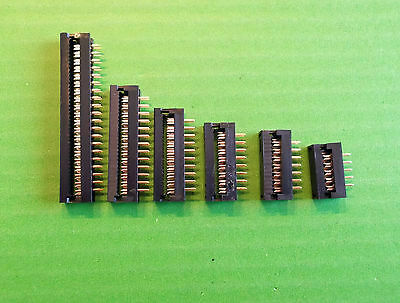 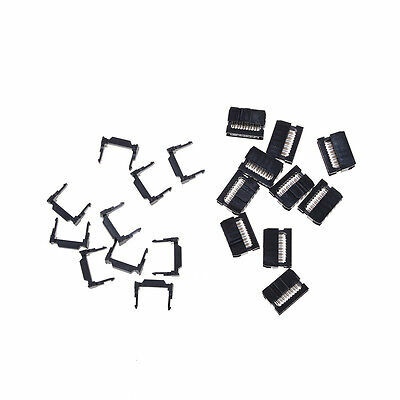 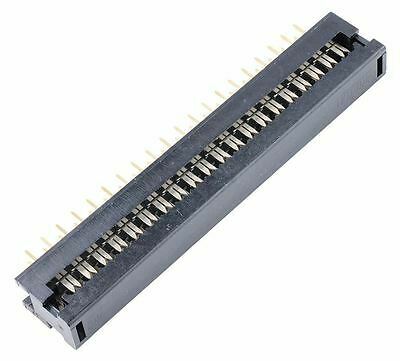 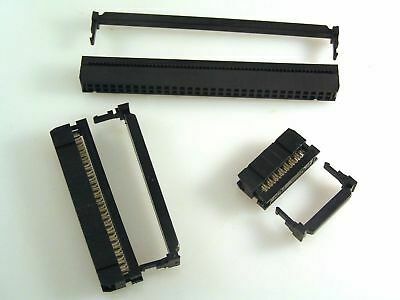 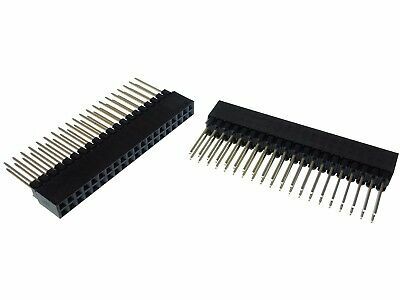 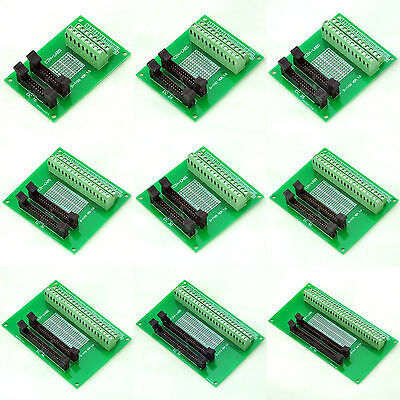 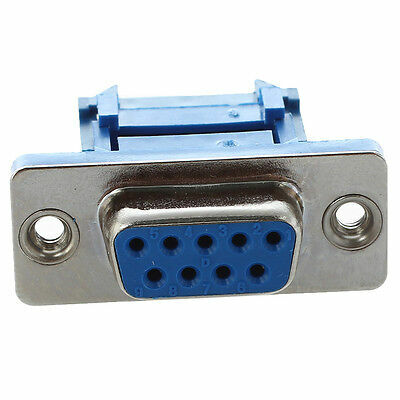 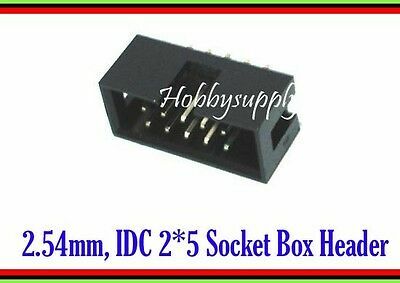 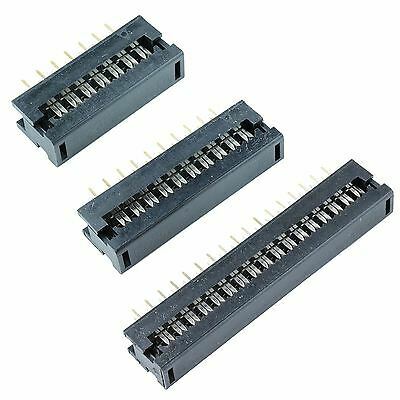 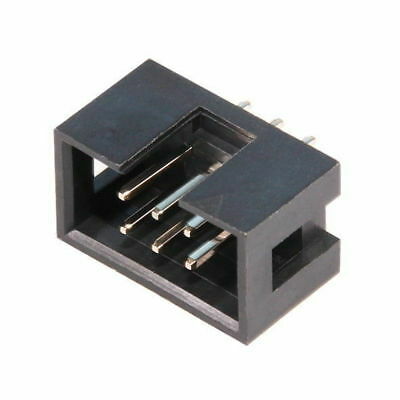 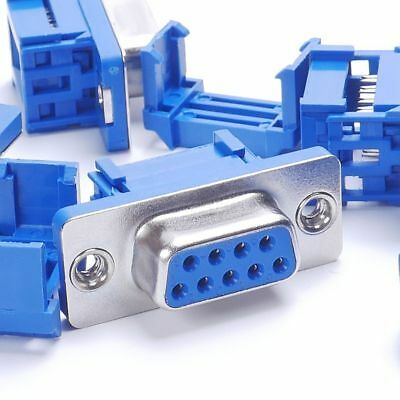 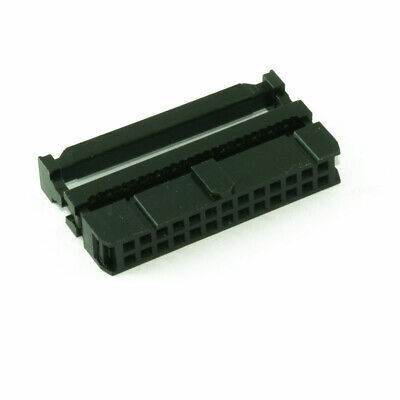 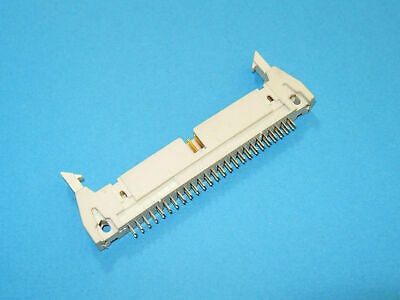 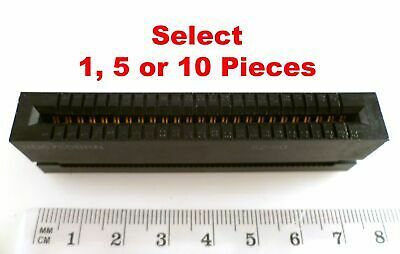 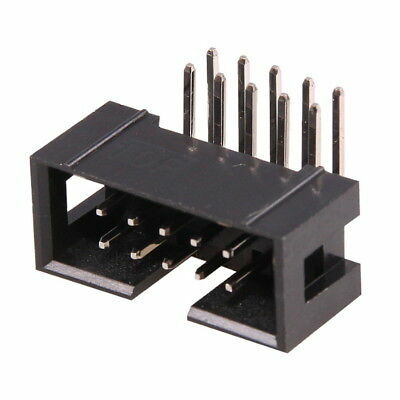 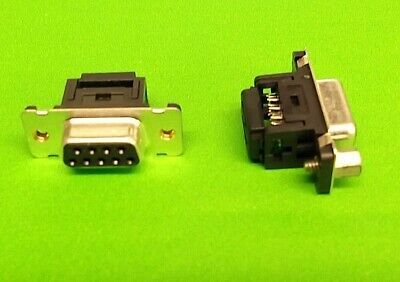 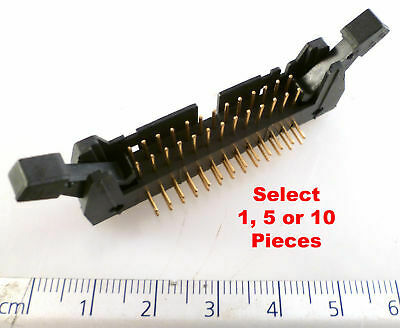 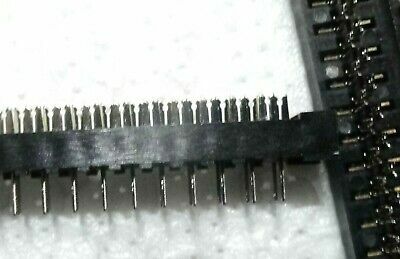 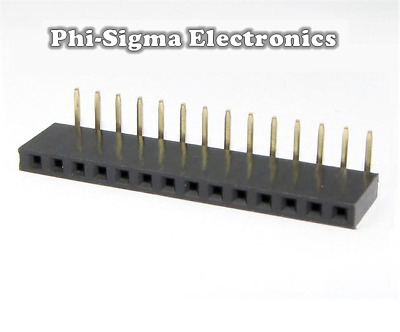 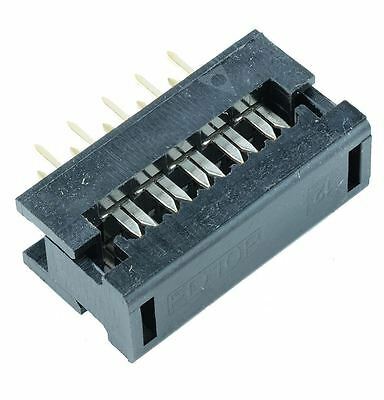 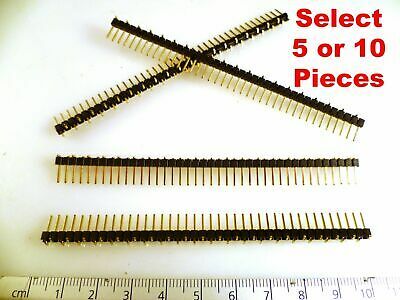 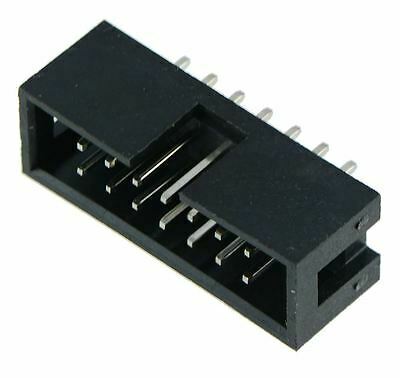 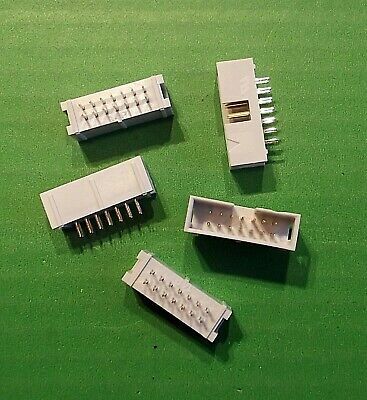 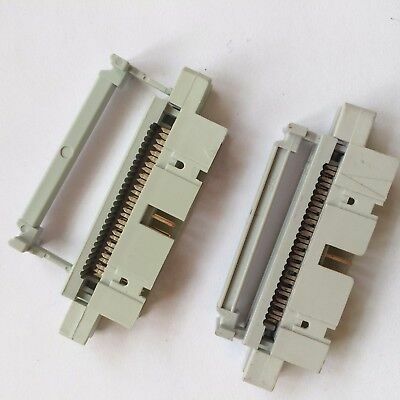 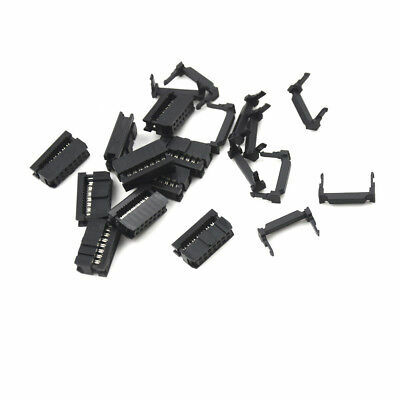 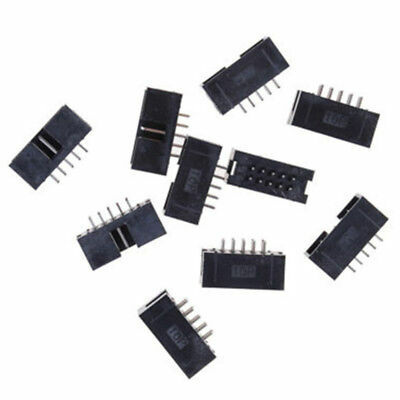 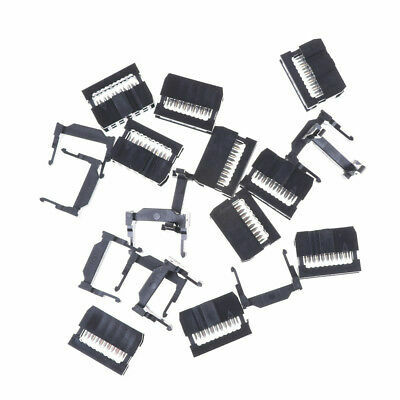 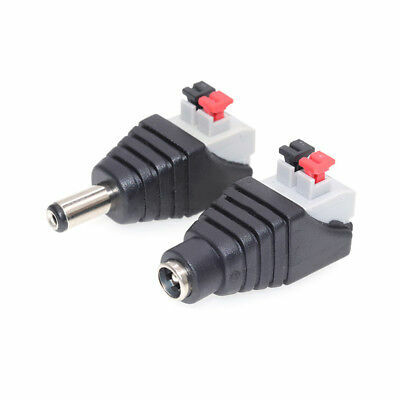 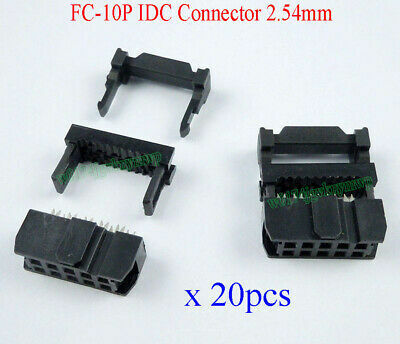 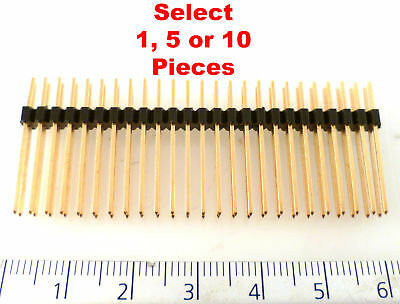 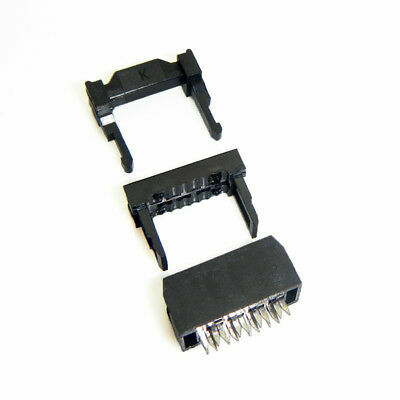 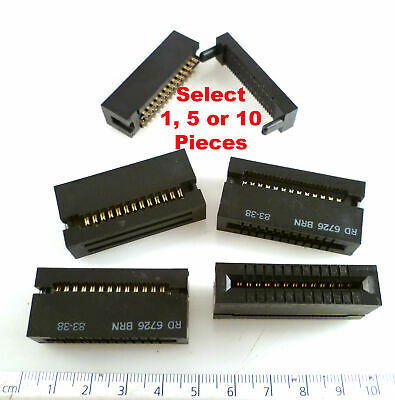 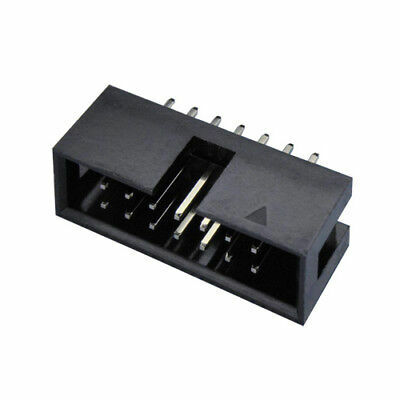 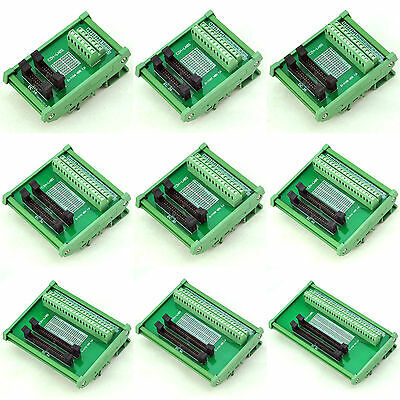 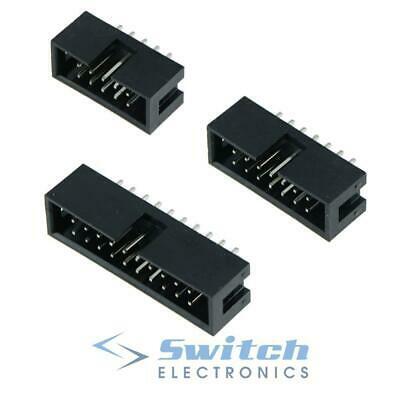 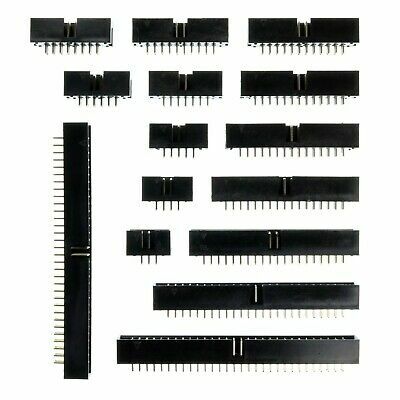 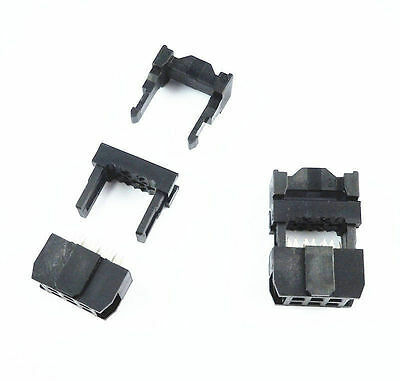 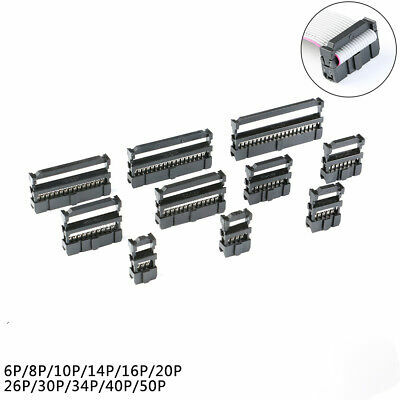 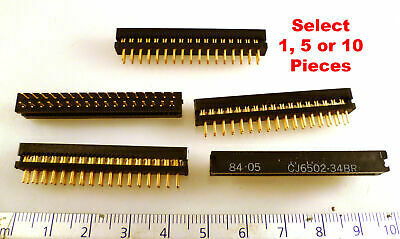 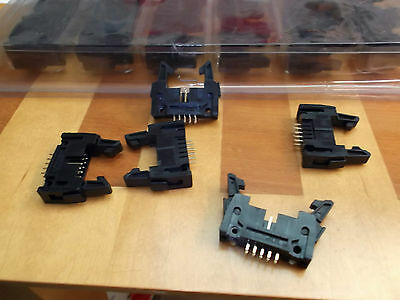 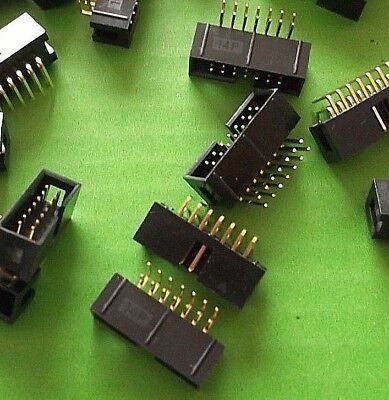 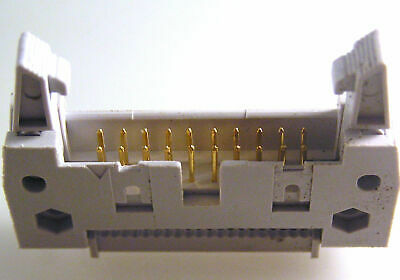 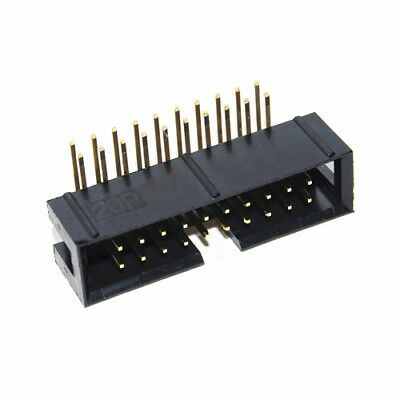 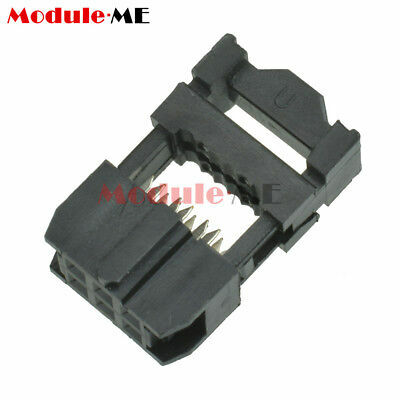 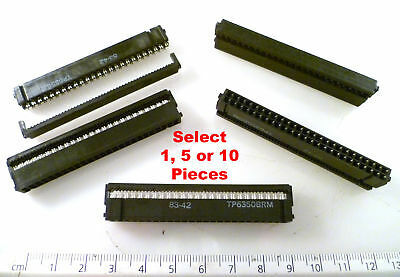 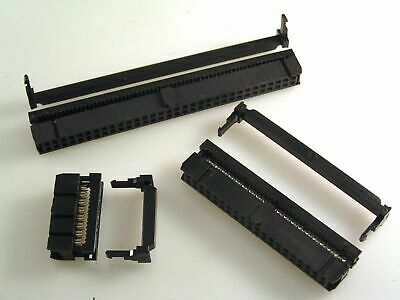 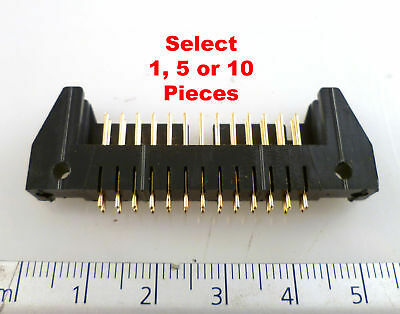 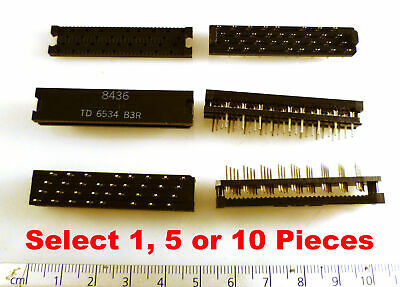 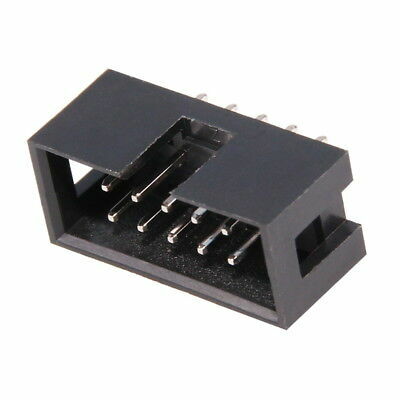 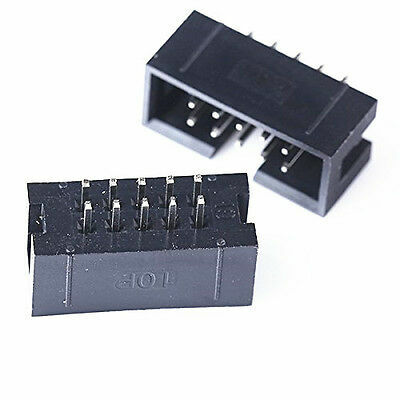 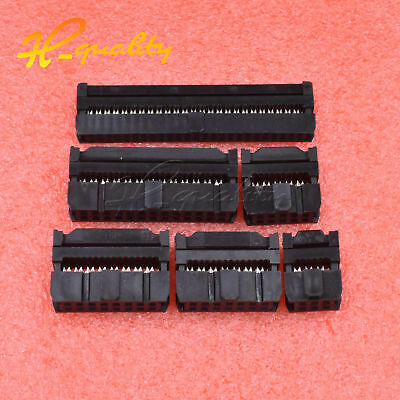 IDC 2.0mm(Pin Pitch) Dual Male Header Breakout Board, Screw Terminal Connector. 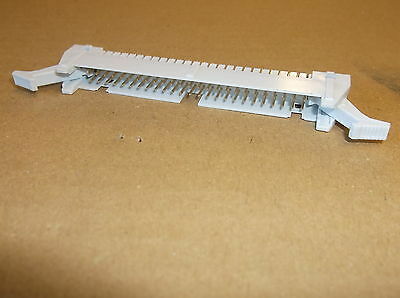 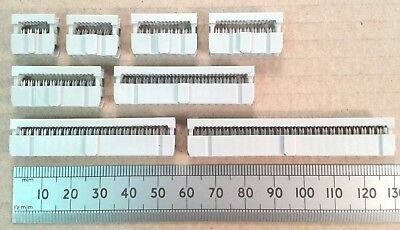 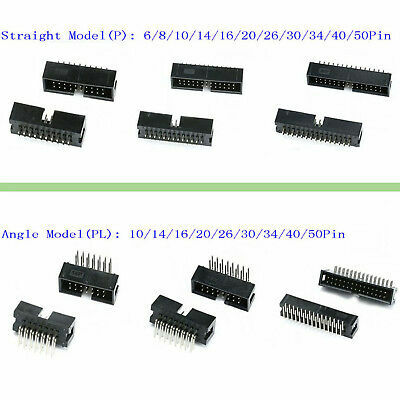 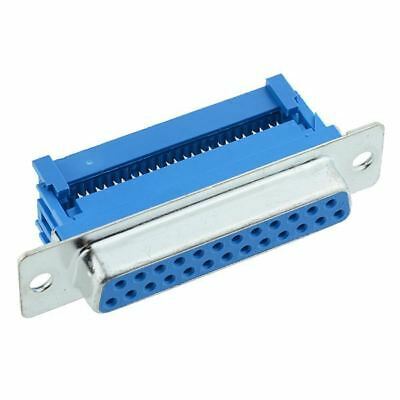 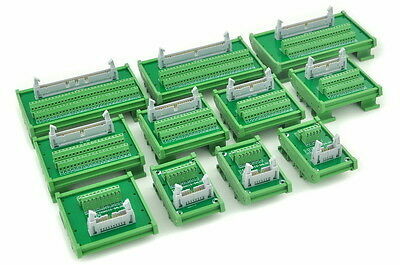 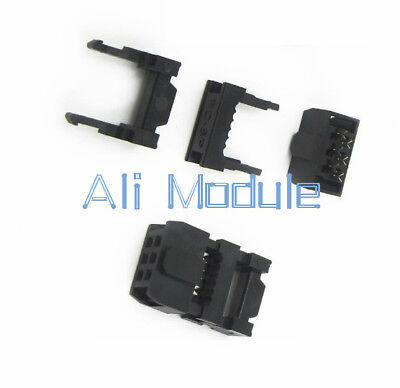 DIN Rail Mount IDC 2.0mm(Pin Pitch) Dual Male Header Interface Module. 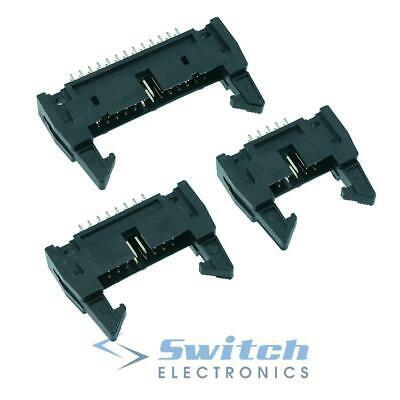 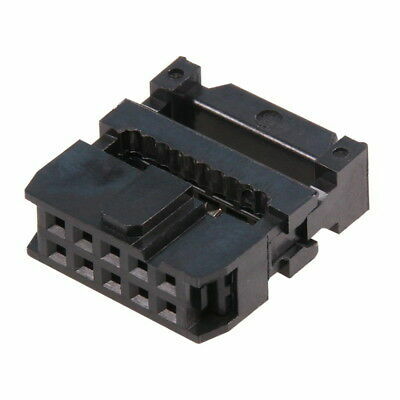 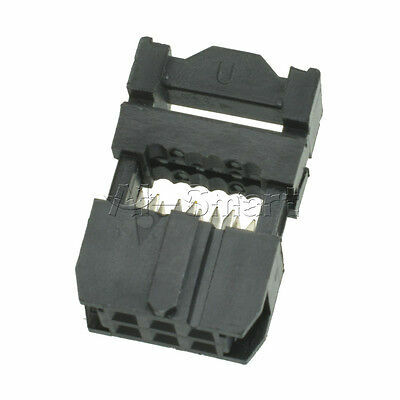 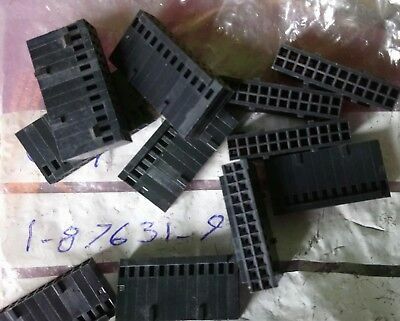 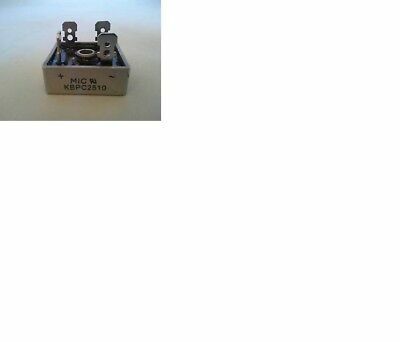 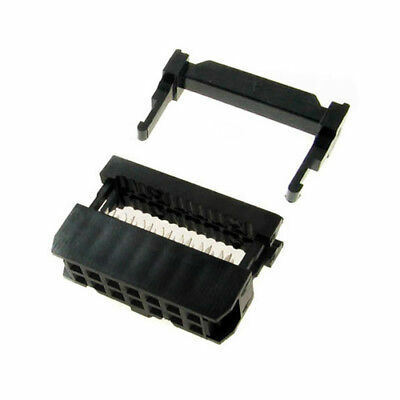 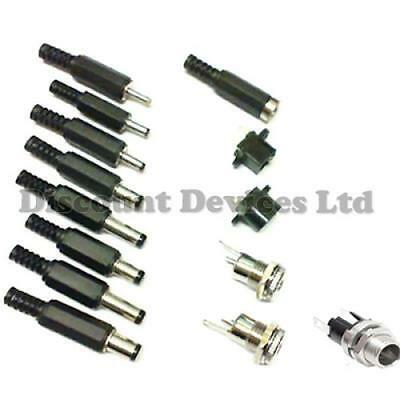 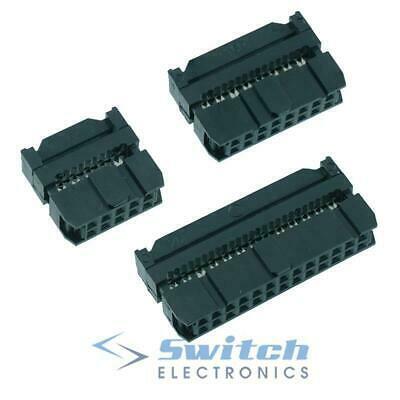 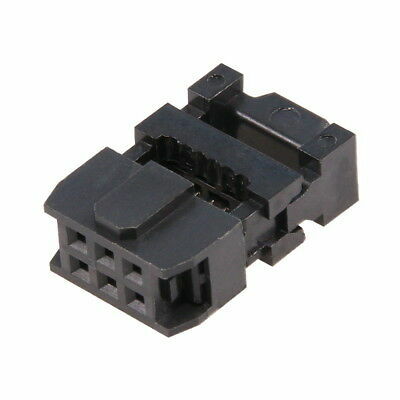 AMP 1-87631-9 24 Position Rectangular Housing Connector Receptacle Black 0.100"